NuevoFest is back! 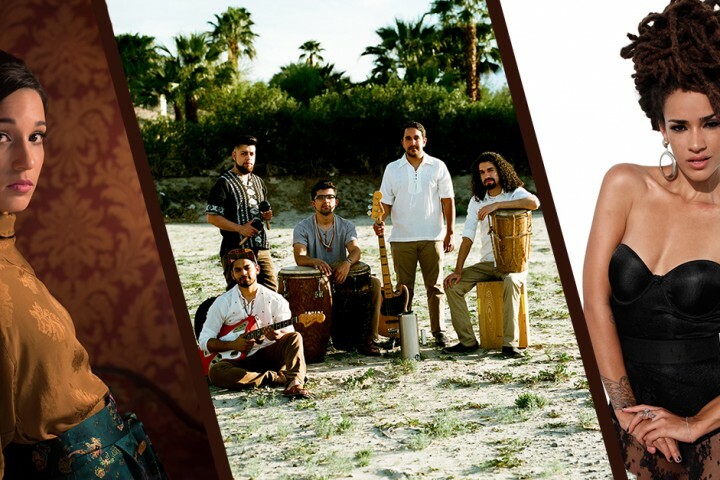 The free festival celebrating the new sounds of Latin American music returns on Sunday, July 10th. RSVP HERE.